Be realistic – Over the next month, we know we are going to be eating more than usual so don’t have a plan in your head to try and lose 5lbs. The chances of that happening are slimmer than me being sober when visiting the in-laws. Set a goal to try and maintain your weight or limit the amount of weight gain. It’s all about damage limitation at this point and you want to stop huge fluctuations in your weight (body fat). Use the time off wisely – When we are knees deep in celebrations wrappers, we are going to have lots of excess energy. Use that extra energy to help fuel extra workouts, get an additional run in or go for a walk with the family. Don’t exercise because you feel guilty or are trying to burn off the food you just ate, because it just wont happen. Exercise because it makes you feel good, gives you more energy and gets rid of the Baileys hangover from yesterday. We usually have more time off at Christmas than any other time of the year, use it to stay fit, healthy and energised. 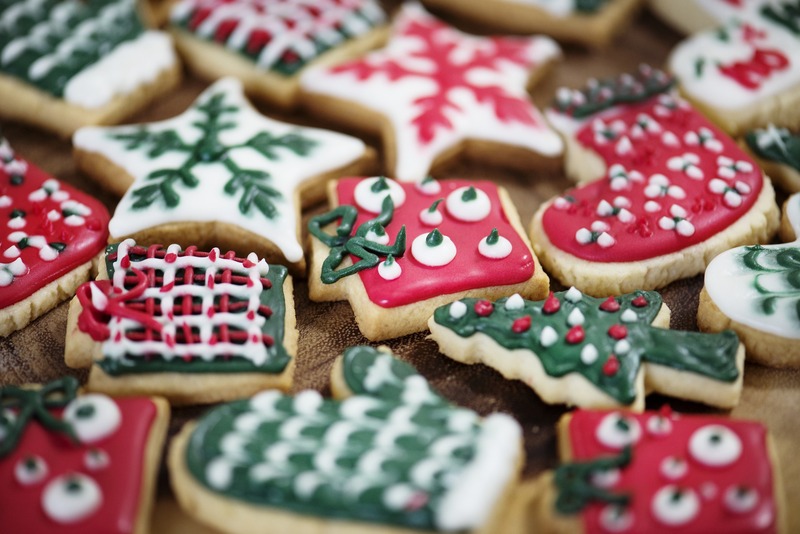 Limit when you can – When you think about it, Christmas only covers three meals of excess. Christmas day, boxing day and new years day. This may come as a shock to a lot of people, but you don’t have to triple your portion sizes throughout the whole of December. Try and limit your portion sizes most of the day, or even fast (no food), when you know you will be eating a food mountain later in the day. Your body will not need 3000 kcals worth of stuffing to fall asleep on the sofa. A little is better than nothing – Instead of throwing your gym clothes in the bin on the 1st of December, vowing that you will start again in January, just keep going. Nothing needs to change during this period. There will be times when some workouts will be missed, or some meals may be a little out of the ordinary, but try and stay and track as much as possible. Getting in a 10 minute workout or going to for a walk Is better than doing bugger all. Accept that some changes will throw you off track but just plodding along in the right direction. 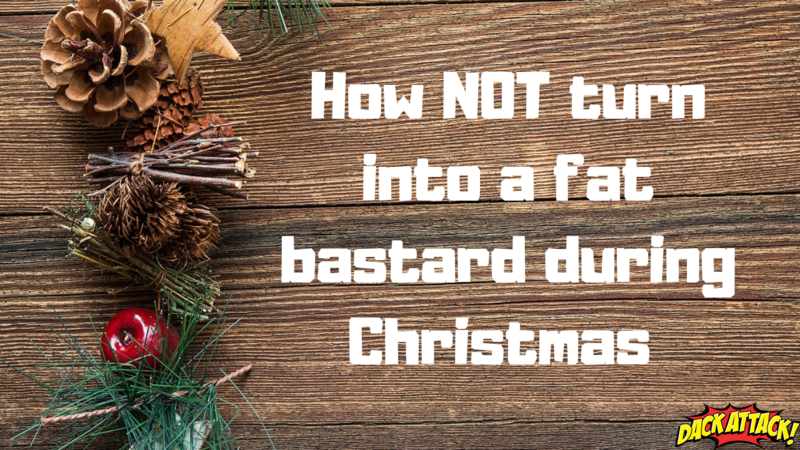 I hope you can take onboard a couple of these tips, as getting fat over Christmas and attempting to lose it all again is never fun. 95% of all diets fail! My advice to you would be to prevent adding to that statistic and not get fat in the first place. Good luck and have a good Christmas. The brains, brawn and beauty of Dackattack (basically it’s just me). A personal trainer with a private gym in Norwich, dedicated to giving out simple, actionable advice that will give you outstanding results.